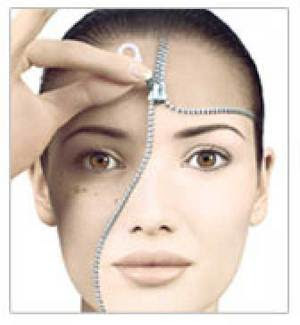 Best practices for skin brightening or skin lightening. Most bb creams can replace your moisturizer and come with skin brightening and lightening ingredients such as arbutin, emblica and liquorice extracts. When picking one, look for a mix of anti-oxidants like Vitamin A, C and E to brighten skin after daily exposure to free radicals. In addition, some may have hydrating agents such as hyaluronic acid and glycerin as well as SPF protection. While they have a concealing formula, they do not replace your foundation. CC creams which stand for ‘Color Correction’, ‘Color Control’ or ‘Complete Correction’, are meant to help attain even-toned complexion. They are meant to conceal and correct imperfections like redness, brown spots and sallowness of skin. CC creams contain plant extracts, niacinamide and Vitamin E that hydrate your skin. 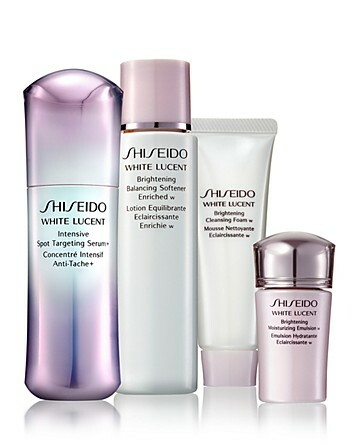 A few might have AHAs and peptides that tackle dullness and signs of ageing. So a CC cream offers both make-up and skincare benefits. Both bb creams and CC creams are available in three or more shades within a brand. If you are looking for a better and fuller coverage, it’s advisable to opt for a CC cream. If you have normal skin and don’t tend to break out too easily, it’s better to gauge what your skin needs and opt for either one, after checking the ingredients and benefits. Several genuinely superb tips, Gladiolus My spouse and i observed this kind of.